POCAHONTAS: Wait! 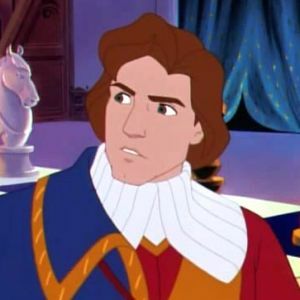 JOHN ROLFE: Stand down! It's all right now. I've taken care of it. 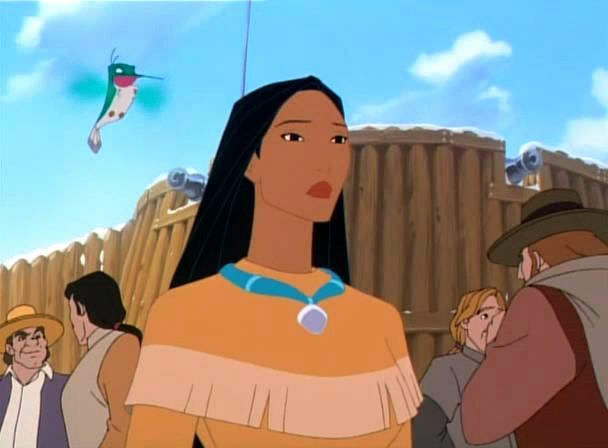 POCAHONTAS: The settlers need to know they can trust us to do the right thing. You should not have interfered. JOHN ROLFE: I beg your pardon? POCAHONTAS: All right. You have it. JOHN ROLFE: I was trying to help. POCAHONTAS: I did not ask for your help. JOHN ROLFE: Well, you didn't say "thank you" either. JOHN ROLFE: Whatever happened to manners and etiquette? WOMAN #1: I fear the Indians may wage war. WOMAN #2: Oh, my dear, Pocahontas would never allow that. 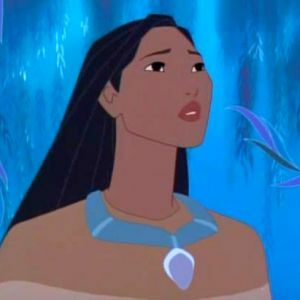 JOHN ROLFE: Pocahontas? BOY: John Rolfe, your horse, sir. JOHN ROLFE: Oh, there you are. Thank you. It's time I met this Chief Pocahontas.